Across the board genetic improvement with 14 EPDs in the top 20% of the breed. 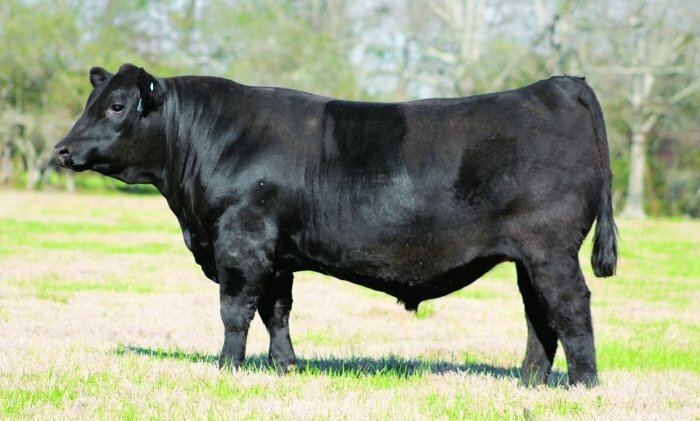 � Justified weaned of his 2 year old dam at ratio 115 then scanned at 117 and 105 ratios for IMF and REA. 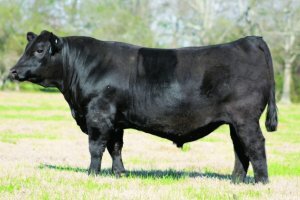 � Feature of Tim Ishee�s 2017 spring bull sale. � Top 2% $API and Top 2% $TI among all SimAngus sires available with +73 WW EPD and +117 YW EPD!